This is for you, Freelancer47 and TasersQT. I join in you in your appreciation of fantastic dialog. 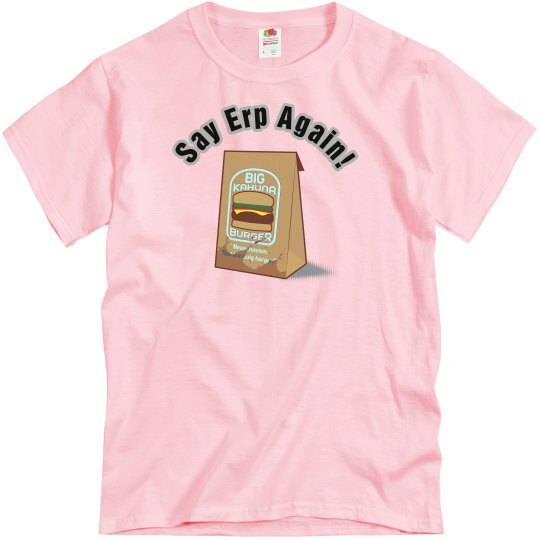 Custom Text: Say Erp Again!